We're on a mission to bring the top-rated beauty and skin products to those with vitiligo - and that starts with you. Do you have go-to products that help you live with vitiligo? Share your favorite foundations, coverups, tanners, sunscreens and hair dyes in this 15-minute survey and you'll be entered to win one of two $50 Ulta gift cards for your own personal shopping spree. Participants must have vitiligo and be an active user of at least one of the following products to participate: foundation, coverup, tanner, camouflage, hair dye, eyebrow filler or sunscreen. Participants must complete the entire survey to be entered to win. Living Dappled reserves the right to use collected responses. Winners will be announced and contacted via email on March 1, 2019. Living Dappled is a vitiligo blog and lifestyle guide. We work with leading dermatologists and vitiligo experts to bring you the latest news, treatments, coping and lifestyle strategies to live well with vitiligo. 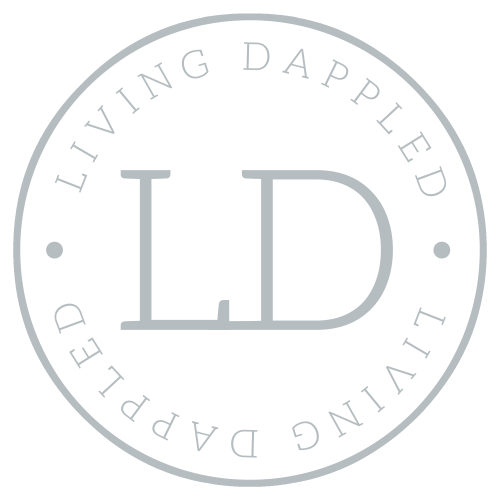 Join us over on http://livingdappled.com/ or connect with us on Instagram, Facebook or YouTube.